The awarding of the 1958 Nobel Prize for Literature to Boris Pasternak and the subsequent calumny of his fellow citizens in Soviet Russia focused unusual attention on Pasternak’s great novel, Dr. Zhivago, and the small body of his other work. At that time, the latter was only available (in any language, as far as is known) in New Directions’ Selected Writings of Pasternak, first published in 1949. 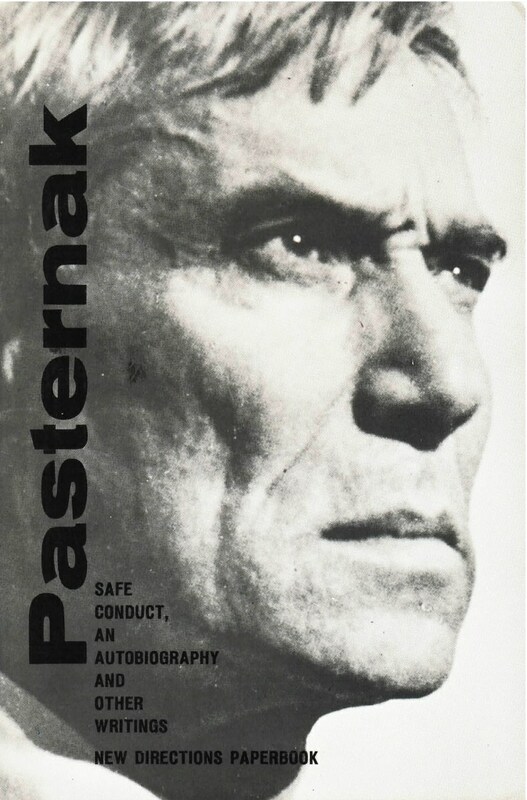 The 1958 edition was issued with a new introduction by Babette Deutsch under the title of the book’s main component, Pasternak’s autobiography. Also included is a group of remarkable short stories, translated by Robert Payne, dealing with the mysteries of life and art, and a selection of the poems that have made Pasternak known, to the few at least, as the “outstanding Russian poet of the century.” These are translated by the British critic and poet, C. M. Bowra, and by Miss Deutsch.